Actor Hrithik Roshan turns a year older today and birthday wishes from many Bollywood celebs pour in for the actor. 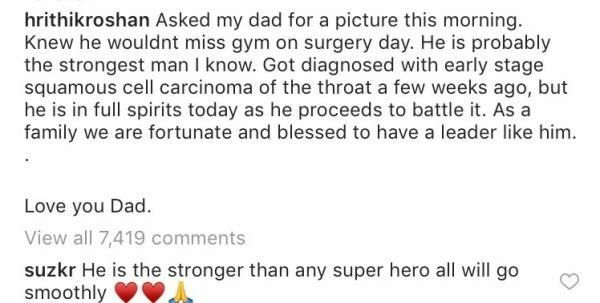 Out of all, one sweet wish caught the eyes of many and it is none other than his ex-wife Sussanne Khan with whom he shares a very special bond till date. 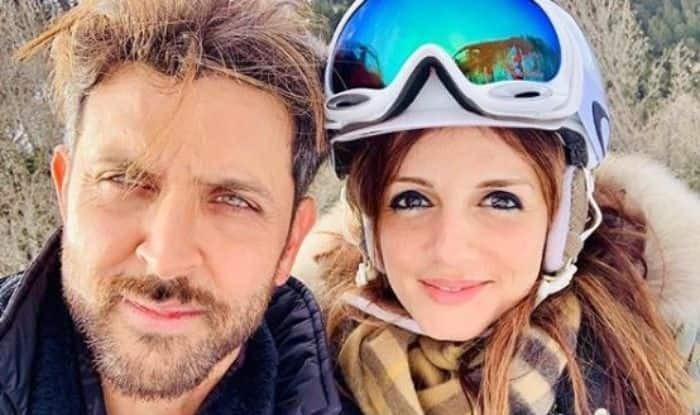 On Hrithik’s special day, Sussanne took to her Instagram to share a throwback picture from their vacation where the two can be seen in their winter clothes, sitting close to each other. She captioned it, “Happiest happy birthday to my BFF from and through this world…and onto other realms.. the force will always be with you #shineonunlimited#thisman #bestBBF #10january2018#bestdadintheworld #soulmate”.